It’s 9 a.m. in Texas, and Waxahatchee’s Katie Crutchfield is on the phone, bright and cheery after a gig opening for the New Pornographers. “I’m at my freshest and most mentally clear in the morning—it’s definitely not rock ‘n’ roll,” she says, explaining her request for the early chat about her band’s new album, Out In The Storm (Merge), which definitely is rock ’n’ roll. Out In The Storm, the fourth Waxahatchee LP, is another step forward for Crutchfield. It’s her first record working with a producer from outside the band’s tight circle, as well as her first using her full touring group as its core. It also contains her hardest, loudest songs since her days in scrappy punk band P.S. Eliot. 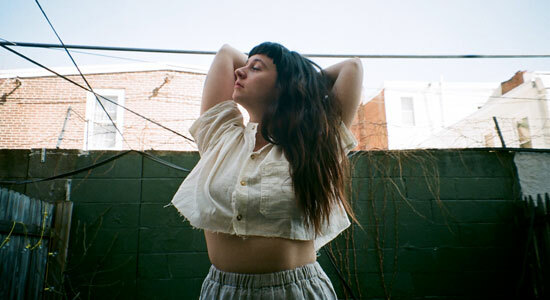 Crutchfield began Waxahatchee as a solo bedroom-recording project while in P.S. Eliot, the Birmingham, Ala.-based band with her twin sister Allison. After P.S. Eliot split in 2011, the sisters moved to Philadelphia, where Waxahatchee became Katie’s main project. The live group solidified for the long touring cycle supporting 2015’s acclaimed Ivy Tripp: Ashley Arnwine on drums, Katherine Simonetti on bass and Allison on keys, backing vocals and guitars. Joining on lead guitar for Out In The Storm is Katie Harkin, who played guitar and keyboards for the Sleater-Kinney reunion tour. To help her produce the album, Crutchfield drafted John Agnello, who’s worked with Dinosaur Jr, Sonic Youth, the Hold Steady and Philly friend Kurt Vile. Whereas Ivy Tripp opened with a somber keyboard drone, Out In The Storm leaps out of the gate with a blast of guitars that sounds like a declaration of intent. “Never Been Wrong” is a big, rousing rock song with a ’90s crunch to it. 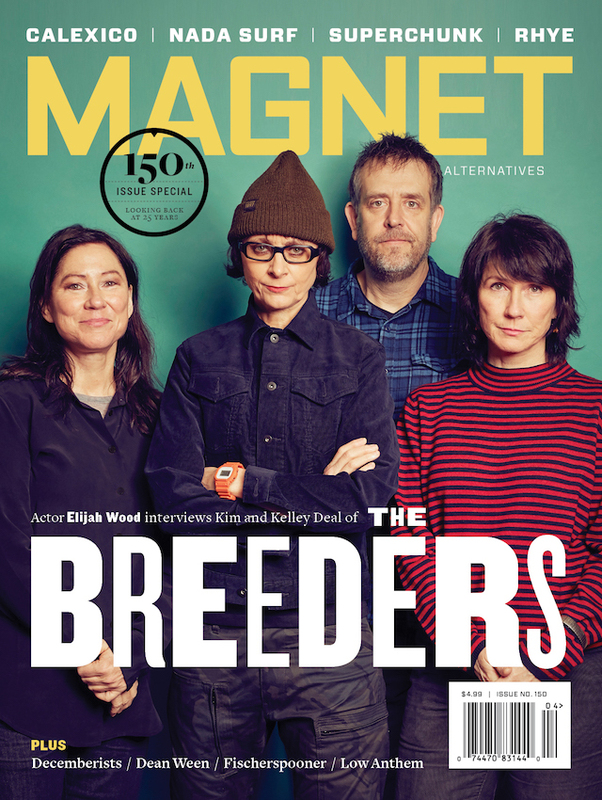 Unless, perhaps, it’s the Breeders’ “Divine Hammer,” a song Agnello suggested as a reference point when the band began recording. Those three adjectives characterize Out In The Storm overall, especially glorious, hook-filled single “Silver.” There’s also a hint of P.S. Eliot, which did a reunion tour shortly before the group began working on the Waxahatchee album. Although the group does pull back on the acoustic “A Little More,” the resonant “Sparks Fly” and the keys-based “Recite Remorse,” bold electric songs such as “No Quarter” and “Brass Beam” dominate the record. Crutchfield decided to let this album be more focused than past ones. But just don’t expect Waxahatchee to be a rock band forever.